PropertyInvesting.net: property investment news: Will building more homes make house prices cheaper? Will building more homes make house prices cheaper? We have a housing crisis. That’s the message, loud and clear, and it was reiterated by the Prime Minister this week. What’s the answer? Build more homes. Or is it? Because once you start digging into the subject, this housing crisis is a pretty ill-defined problem - and it’s not clear that a lack of homes is causing the problem of too high house prices. Many people suspect that actually it’s too much cheap money that made homes so expensive. 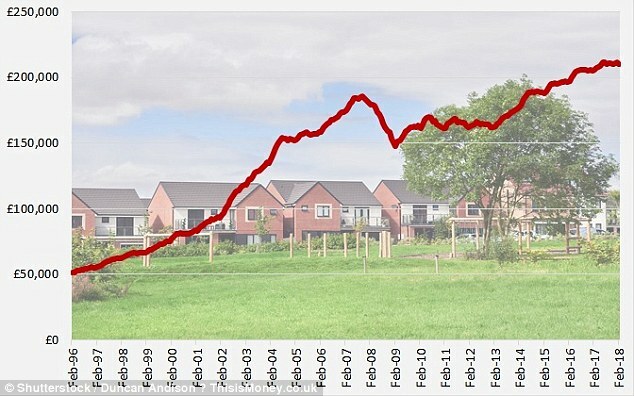 Did not enough homes being built cause house prices to rise to unaffordable levels? Or was it too much cheap money dished out on mortgages? On this week’s podcast episode, Simon Lambert, Lee Boyce and Georgie Frost get stuck into the housing crisis. They look at what the problem is meant to be, what made homes so expensive, what the plans are to solve the issue, and whether building more homes will make house prices cheaper. And there’s even a defence of the dreaded Nimby in there. Also on this week’s show we discuss why we are calling for action on the state pension top-up fiasco, how your driving licence might get Brexited, and the jobs that desperately need more people. And finally, what should you do in an interview when dealt tricky questions, such as ‘tell me about yourself’.